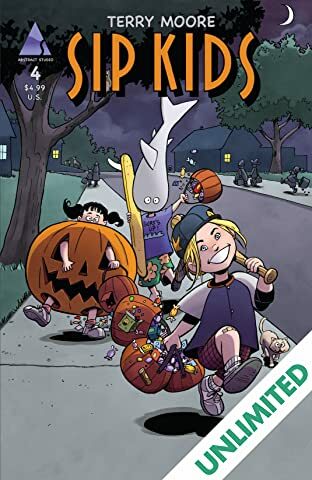 They’re baaack! 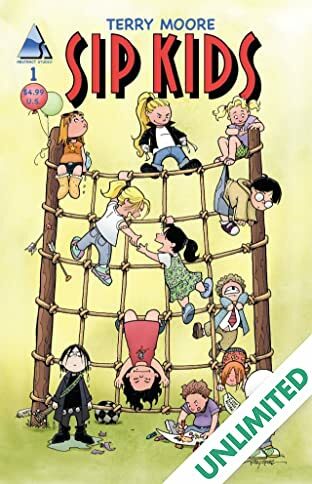 The cast of Terry Moore's epic series Strangers In Paradise return to comics in this All-Ages spin-off featuring the gang as six year olds! 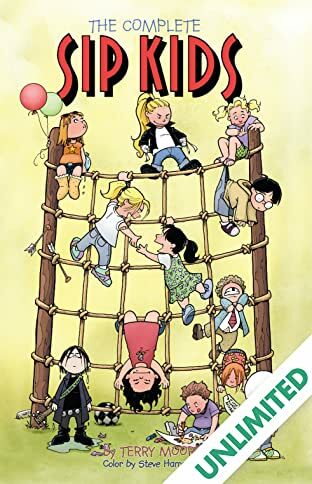 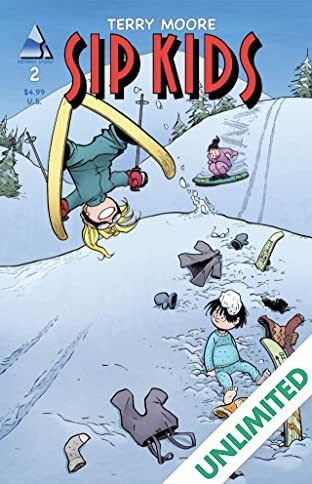 Francine, Katchoo, David, Darcy, Tambi, Casey, and yes Freddie, do their best to navigate the obstacle course of childhood but worlds collide when the personalities we know so well begin to emerge, even at this early age! 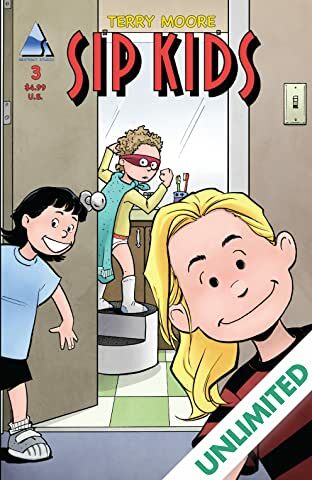 Funny and poignant, this story is a delight for both new (young) readers and astute SiP fans alike.